Astounding … I have just finished this book after not being able to put it down. It is graphic in its descriptions of the culture and characters within it, and has been written with such honesty that it draws you in to a tale that is funny, shocking, beautiful and terrible. I would compare this with ‘The Kite Runner’ in its ability to depict the Mountains, Plains, Palaces and Slums of India and its people in an original and spellbinding fashion. Brilliant. Please write more! – M.N., U.K. Beautifully written and wow! What a story! I learnt so much about India and its culture. – J.D., U.K.
An amazing book. I thoroughly enjoyed reading it. I shamefully admit that every event that you have narrated is so true of our country. I admire your courage and determination to fight all odds. Great book and heart touching story. Congratulations. – S.M., Bengal, India. This is a beautifully written, deeply moving and totally engaging journey into another world. It is an insightful and inspiring read. Excellent. There are many beautiful and memorable passages in the story. Bindra’s story of progressive degradation at the hands of the disease and her fellow man is very emotional and yet she retains her humanity. The story was interesting and intriguing and well told. I was chuckling often about the language used, and genuinely touched by the characters of the people David met. 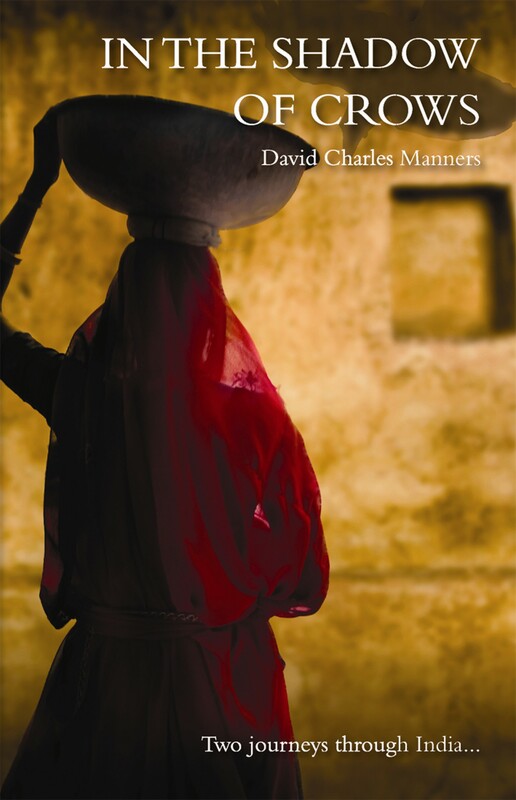 Anyone who has been to India will appreciate this book very much. Very evocative. Couldn’t put it down once I’d started! – P.P-J., UK. Having read Limitless Sky and In the Shadow of the Crows, I would like to … convey to David how thought provoking I found his books and how inspiring I found his recording of The Tradition. I am very late in life, endeavouring with poor result to follow some of the disciplines. I have however found them of great assistance and benefit in dealing with a recent series of fears and shocks. Thank you. – M.H. Thank you for reading ‘Crows’, Raquel. To know it had meaning for you and that Bindra’s life and wisdom have touched another means much to me.